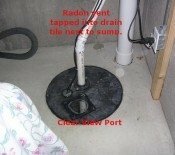 Why is the basement not a proper radon fan location? The purpose of a radon fan is to draw radon from out of the soil below the home and release it safety above the house. If you have a radon level of around 4pCi/L the level of radon being pushed out of the exhaust side of the fan can be many times higher, even into the 100s of pCi/L. So if a leak was ever to occur above the fan your radon level could rise even higher than before the radon mitigation system was installed. 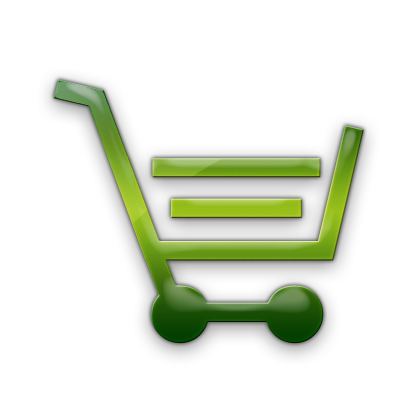 Since radon gas is odorless, you will not realize the problem until another test is performed perhaps years later. So where should your radon fan be located? 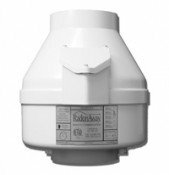 Radon mitigation standards require that the fan to be placed outside of the living space of the home. Another way to define this is any where outside the conditioned air space of the heating and air conditioning system. So garages, attics and on the outside of the house are the only acceptable locations for fan placement. Basements and crawlspaces are considered part of the conditioned air space of the home thus not allowed. I have seen many cases of homeowners who have disregarded the fan location standards and had to reinstall it when the house is sold. Most home inspectors will catch a fan in a basement or crawl space and you will be scrambling to get it relocated to please a picky buyer. Better to do it right the first time!